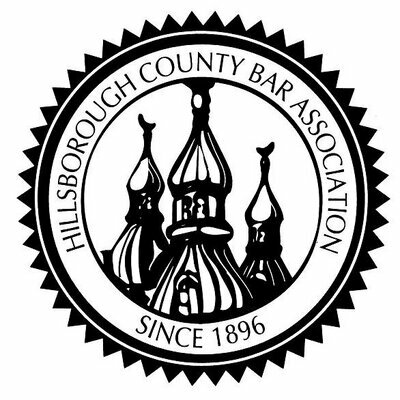 Wills For Heroes at the Hillsborough County Bar Association - Chester Ferguson law center located at 1610 North Tampa Street, Tampa, FL 33602. Most of you have participated several times and you are awesome. For those that are new to participating… the clinic is for First Responders. You can come for an hour or stay for 4 hours. We are witnesses to the documents being drafted by the attorneys and also notarize the documents. We also staff a sign-in table for the First Responders and assist them with any questions they might have about the forms. If you are available and would like to participate, please contact TBPA's Pro Bono Chair by email at probono@tbpa.org. Once a month the Pro Bono Committee of the Hillsborough County Bar Association Young Lawyers Division, in collaboration with the Bay Area Volunteer Lawyers Program, offers a Family Forms Clinic ("FFC") located at the Thirteenth Judicial Circuit's Edgecomb Courthouse at 800 E. Twiggs St., Tampa, FL 33602, in the offices of Bay Area Legal Services on the 2nd floor, Room 207. The next event is currently scheduled for Tuesday, April 23, 2019 from 5:00 p.m. to 7:00 p.m.
Are you a notary public? If so, we are in need of a couple notaries to assist with this event. Please register to attend this event here if you are available and willing to assist. Remember to bring your notary stamp with you!!! 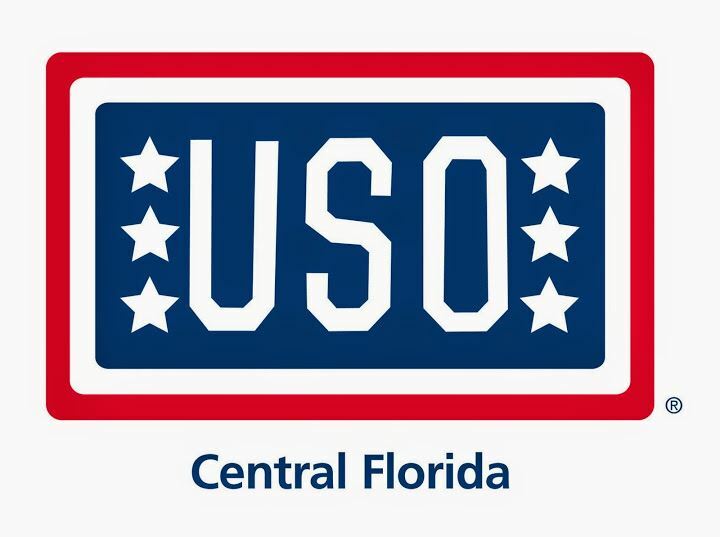 On the day of the event, please call (813) 864-2280, Option 2, to listen to a recording about the current FFC hours. The Family Forms Clinic is a free program that uses volunteer attorneys to help people who do not have an attorney complete Hillsborough County’s court-approved family law forms and packets. For more detailed information on the event visit this website. Thursday, May 16, 2019 at 11:45 a.m.
TOPIC: "Innovations in Online Consumer Lending"
SUMMARY: Jennifer Galloway helps financial services clients successfully navigate increasingly complex regulatory and business environments. Her focus is on consumer financial services laws and regulations affecting banks, non-depository banks and other financial institutions. She provides skilled regulatory guidance and detailed knowledge of the laws impacting the alternative financial services market, such as online consumer lending. If mailing payment after online RSVP, make checks payable to: Tampa Bay Paralegal Association, Inc. In case you didn’t already know this, you can add TBPA events to your calendar by opening the particular event on the website when you are logged in (and in PUBLIC VIEW mode), and clicking the “Add to my calendar” tab in the upper right hand corner of the specific event listing. TBPA is no longer accepting reservations via email or mail. TBPA reserves the right to change/substitute luncheon speakers, topics or entrées as necessary due to unexpected circumstances. Cancellations for paid-in-full reservations prior to the RSVP Deadline will be refunded, subject to a $2.00 administrative fee. After the RSVP Deadline, no refunds will be provided and payment in full will be due regardless of attendance. Cancellation correspondence may be sent to luncheon@tbpa.org. Parking: Please note that The Tampa Club validates parking in the Bank of America parking garage during lunchtime hours for the discounted $2.00 rate. Please bring your parking ticket with you and have The Tampa Club Receptionist validate it for you. 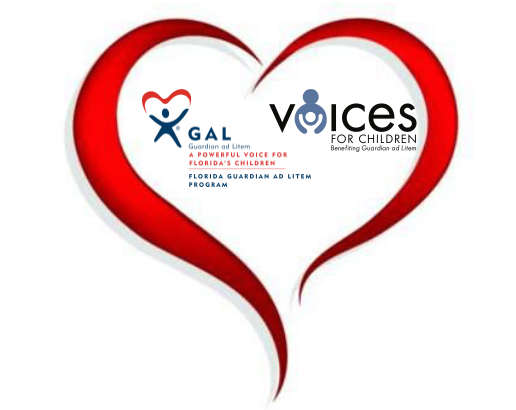 In addition, TBPA will be holding a 50/50 raffle to benefit: Voices for Children! Please don't forget to bring some extra cash to participate in this raffle! Registered Agent Solutions, Inc. (RASi) is a professional registered agent service company, which provides the best value for corporate and registered agent services through innovative technologies, competitive pricing and quality service. With offices in all 50 States, DC and international jurisdictions, RASi represents thousands of companies across the nation. 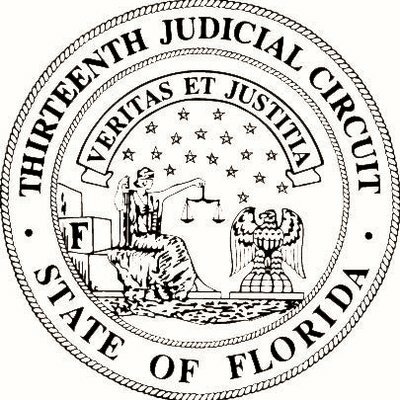 Jennifer Galloway is an attorney with Bradley Arant Boult Cummings here in downtown Tampa, FL. She assists financial services clients successfully navigate increasingly complex regulatory and business environments. She provides skilled regulatory guidance and detailed knowledge of the laws impacting the alternative financial services market, such as online consumer lending. She is co-chair of Bradley Arant's Small Dollar Lending team and her focus is on consumer financial services laws and regulations affecting banks, non-depository banks and other financial institutions. Her compliance work includes assisting clients with developing compliance management systems, performing internal compliance audits for clients, and preparing clients for outside audits. Jennifer also counsels financial services companies regarding CFPB preparedness and compliance, and advises clients in connection with a variety of consumer lending laws, including laws related to privacy, marketing and military lending. Jennifer obtained her Bachelors of Business Administration (BBA) in 1996 from the University of Georgia; her MBA from Stetson University in 1999; and her J.D. from Stetson University College of Law in 2000. ON A PERSONAL NOTE: Jennifer enjoys being a mom to her son, and they both are big college football fans and enjoy going to University of Georgia football games. Jennifer is also a boat owner and loves to boat and fish around Tampa Bay. She was the first female Fleet Captain appointed to the board of the Tampa Yacht and Country Club and was recently elected to the Board of Governors. Thursday, June 20, 2019 at 11:45 a.m.
SUMMARY: Discovery in the 21st Century: how the use of technology and juror research has transformed the discovery process. We provide an overview of psychological studies that analyze the importance of first impressions when attempting to win over judges and jurors. Studies demonstrate that video is the most effective means for establishing a winning first impression in opening. In addition to teaching attendees how to tailor discovery to produce evidence that is compelling to Millennials, we analyze the use of video at depositions, realtime court reporting, working video, synchronized transcripts, and even how the location of a deposition can change a witness’ testimony. TSI Investigations was created to provide innovative and quality based solutions to the Legal Industry. This resolute focus, along with the industry’s most consistent and professional product has launched their firm into one of the most respected Legal Services firms in the industry. SPEAKER'S BIO: Michael McDonner is the President of Milestone Reporting Company and the Compass Reporting Network. He oversees a staff of over 300 court reporters, transcriptionists and legal videographers across the South. He is focused on new trends in litigation technology and was a sponsor of the Jefferson County Courtroom Upgrade Project in Louisville, KY that made the courtrooms there some of the most advanced in the country. Before retiring from the practice of law, Mike worked in a wide range of litigation backgrounds. He handled medical malpractice defense cases, RICO litigation and appraiser litigation during the housing crises. He successfully defended an insurer from indemnification claims during Kentucky’s “Enron” litigation at the Sixth Circuit Court of Appeals and handled numerous other personal injury claims. In short, he took a lot of depositions. Mike has a particular interest in communication and persuasion. He was the first person to win back-to-back NFA National Collegiate Debate Championships and still holds the record for most national titles won. He also has five children who test and refocus his persuasion skills on a daily basis.